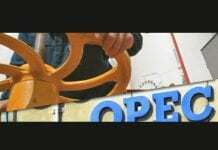 (Reuters) – Oil prices fell on Friday after U.S. President Donald Trump criticized OPEC and said oil prices were artificially high, but they were still set for a weekly gain. Brent crude oil futures LCOc1 were at $73.01 per barrel at 1357 GMT, down 77 cents from their last close. U.S. West Texas Intermediate crude futures CLc1 were down 56 cents at $67.73 a barrel. 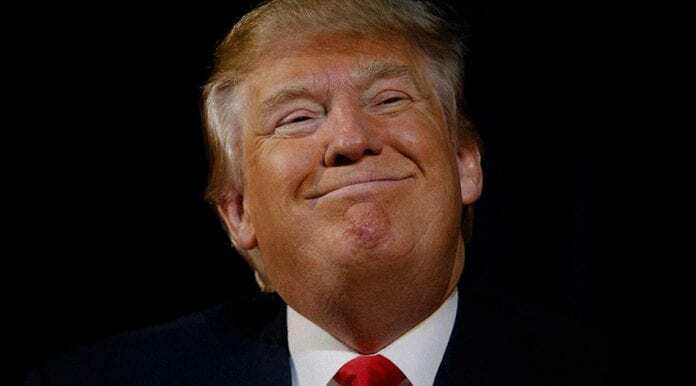 “Looks like OPEC is at it again,” Trump wrote in a post on Twitter. “[We] are doing our role to correct the market and the market, as we said, is not yet balanced,” UAE energy minister Suhail al-Mazrouei said in response to the tweet, adding that prices were not artificially high. 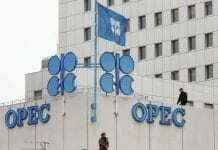 OPEC Secretary-General Mohammad Barkindo said members were friends of the United States and have a vested interest in its growth and prosperity. Both contracts had been trading in positive territory before Trump’s tweet. Brent and WTI hit their highest levels since November 2014 earlier this week, at $74.75 and $69.56 per barrel respectively, buoyed by a tightening market, higher demand and geopolitical risks. 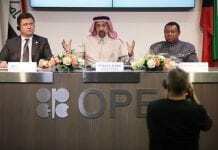 Saudi Oil Minister Khalid al-Falih said OPEC and its allies were still far away from reaching their target and that a drawdown in oil inventories needed to continue. OPEC and its allies are curbing oil production until the end of the year, helping push up prices. “Even if OPEC were to reach its target of reducing oil inventories to their recent five-year average by the next official June meeting, Saudi Arabia is driving a strong agenda to maintain cuts for the balance of 2018,” BNP Paribas global head of commodity market strategy Harry Tchilinguirian told the Reuters Global Oil Forum. Firm demand was also giving prices a floor. “Global oil demand data so far in 2018 has come in line with our optimistic expectations, with Q1 2018 likely to post the strongest year-on-year growth since Q4 2010 at 2.55 million barrels per day,” U.S. bank Goldman Sachs said in a note published late on Thursday. “A supporting factor is the geopolitical risk premium, related to potential new U.S. sanctions on Iran,” UBS analyst Giovanni Staunovo said.